We could not have gotten to where we are today without the help from our sponsors! 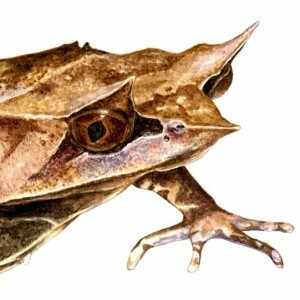 Dos Winkel is a famous Dutch underwater photographer and diver. He provided us with, among other things, beautiful promotion materials! 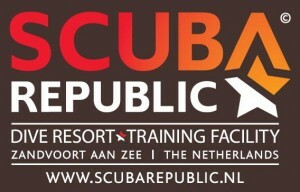 Scuba republic is a dive resort based in Zandvoort, The Netherlands. They provided us with prices for some of our lucky donors and new dive enthusiasts. The Old Pirate give us much advise, support and a lot fun joining them on exhibitions. And they donate a lot of equipment to CoralGardening. Donated their flowers for the new office of Bergen op Zoom to CoralGardening. DCNV is a PADI Instructor Development Centre and store located in Nieuw-Vennep, The Netherlands. Thank you for providing a great number fins and masks! Charlotte was one of our first volunteers. She is also dedicated to sharing the tips and tricks of diving with others. Thank you for the regulators, dive-knife, mesh bag, slates and many other items. Remember the safety-flip-flops used on Koh Tao? Not exactly what our friends at BHV Training Zeeland would call safe… Luckily they provided us with our own comprehensive first aid kit in the hope we would never need to use it. Scuba diving without BCD is impossible. KevMic donated BCD's and serviced our regulators. Diving without compressed air is so much fun. Nanja learned us free diving. We will use this skill for monitoring, clean-ups and many other inwater experiences. They made the amazing artist impression of the CoralGarden. Hendrik Gheerardyn is a great artist and made the infographic to explain what CoralGardening is about. We were the good cause of their charity pot in November 2015. With the donated Vivid-Pix software our photo's look much beter. The Paralenz Dive Camera is an underwater camera built by divers, for divers. As easy to use as a flashlight and with automatic color correction. See the beautiful results at our Youtube channel. Mega Diving has the latest equipment in diving, especially filling installations, workshop equipment and novelties on diving equipment. We have received two Aqua Lungs Core sets.